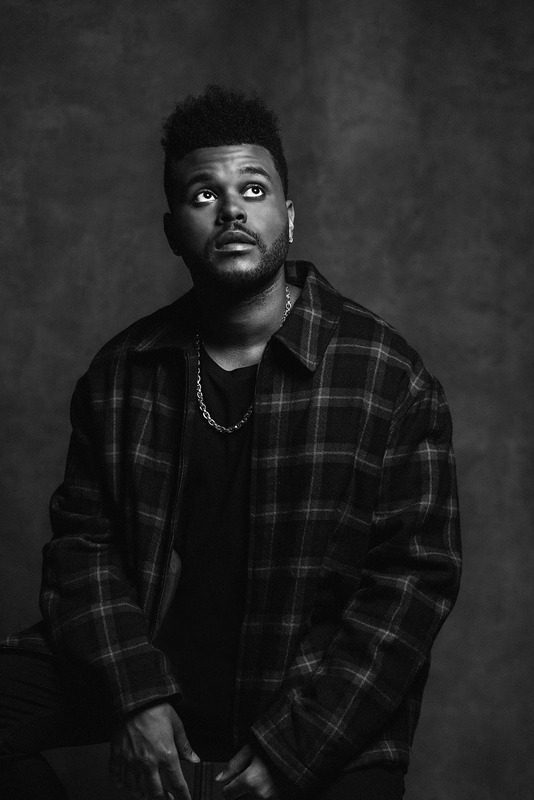 Grammy Award - winning and multi-platinum selling music artist The Weeknd has secured his third consecutive #1 album with his latest project My Dear Melancholy,. In addition to the #1 album, The Weeknd secures the #1 streaming and digital song with “Call Out My Name”. ‪The project features six tracks with production from Frank Dukes, Daheala, Marz, Mike WiLL Made-IT, Gesaffelstein, Guy-Manuel de Homem-Christo and Skrillex. My Dear Melancholy, is executive produced by Frank Dukes and The Weeknd. ‪Next up, The Weeknd is set to headline the 2018 Coachella Valley Music and Arts Festival alongside Beyoncé and Eminem.